2015 was a year of commitments. From now on every year has to be a year of action. To achieve the goals set in the Paris agreement countries need to ramp up their climate efforts significantly. And we need to do it fast. 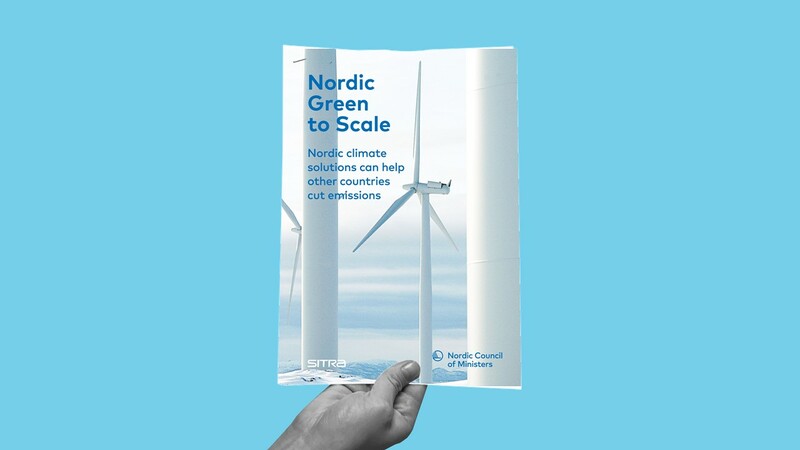 The Finnish Innovation Fund Sitra has teamed up with the Nordic Council of Ministers and distinguished institutions from all other Nordic countries to answer a simple question: how far could we go simply by scaling up existing Nordic low-carbon solutions internationally. This study shows that there are already plenty of proven low-carbon solutions available, and at an affordable cost. There is no reason to wait. The time to deliver is now.